Most people ask the same few questions about snake ownership, so here are some answers for you folks on this most mysterious of topics. And no, she doesn't stretch out to measure whether or not she is big enough to eat me. Why would any predator evolve to do that when the thing they were measuring would probably wake up and eat them instead!! Also Wednesday will never eat me because she loves me somewhere deep down in her three-chambered snake heart. 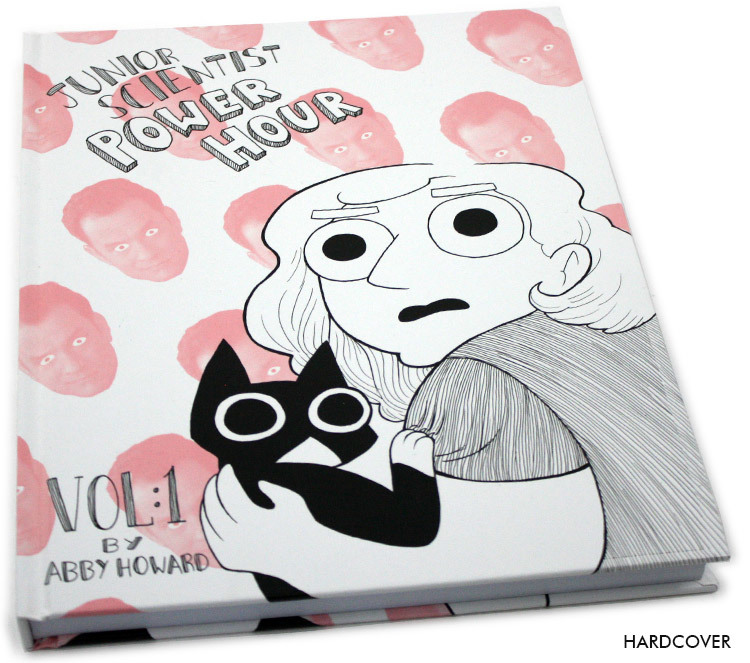 OH HEY here's your weekly reminder... to buy Volume 1 of Junior Scientist Power Hour right here on my sweet Topatoco store.